Reckoned to be a known name in the industry, we are the leading service providers of Landscape Architecture Services from a very long time. These services are rendered by our highly qualified team of professionals who have the best knowledge and cutting edge techniques that help in meeting the client needs and requirements. 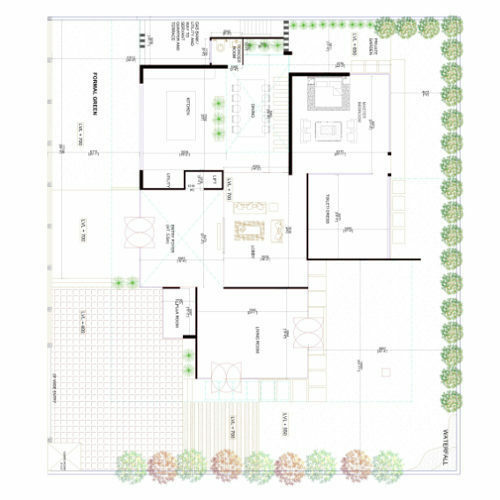 We use the best graphics and accurate scaling that help in designing the architectural plan which looks appealing to the client and ultimately he is satisfied.